The handling and shipping of our products is currently entrusted to Amazon Europe. A short delivery time: 3 to 5 business days after order. 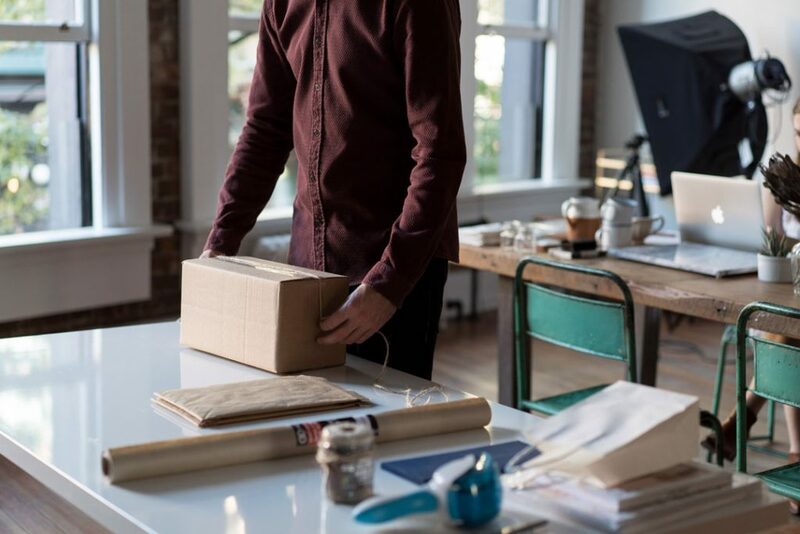 A guaranteed delivery date and if a delivery attempt is not made by this date, they will provide a refund of any shipping fees associated with that order. 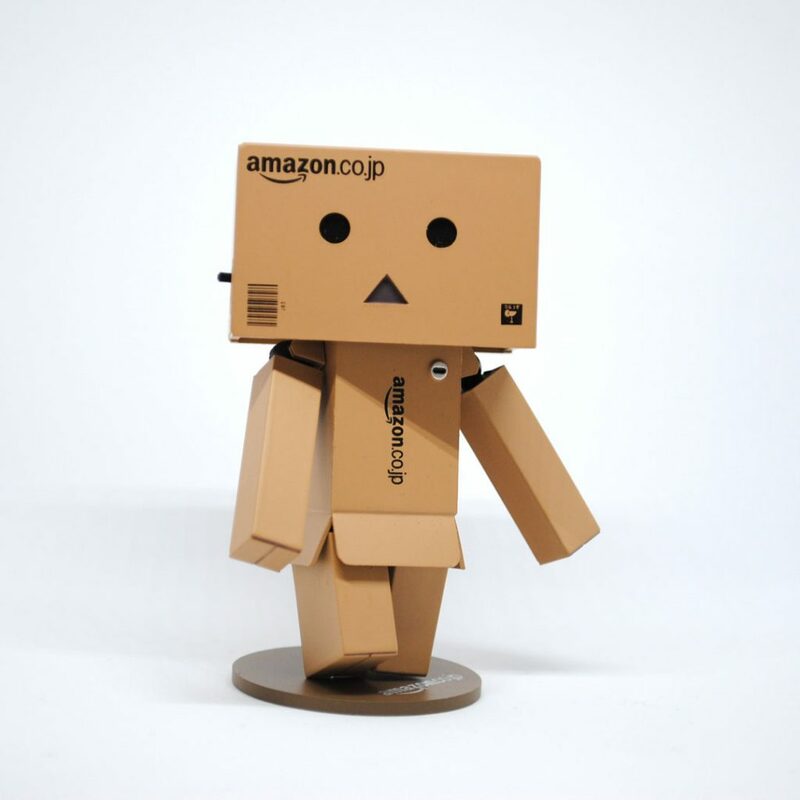 To track your parcel, go to your Amazon personal account > your orders > find the order you want to track > click track package next to your order. If an order includes multiple items, each may have separate delivery dates and tracking information. If you receive a damaged product or if your product fails due to a manufacturing defect, we will replace or refund it without any extra cost for you. All returns are processed by Amazon. If you wish to return your product within 30 days of purchase, please go to your Amazon personal account and select “your orders” > the order you want to track > refund. Please note that only original, unaltered and unmodified materials and workmanship are covered by our policy. Particularly, it does not cover damage caused by accident, improper care, negligence, normal wear and tear, or the natural breakdown of colours and materials over extended time and use.